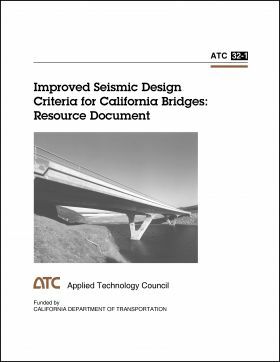 Minimum quantity for "Improved Seismic Design Criteria for California Bridges: Resource Document" is 1. ABSTRACT: This report, a companion to the ATC-32 Report, documents pertinent background material and the technical basis for the recommendations provided in ATC-32, including potential recommendations that showed some promise but were not adopted. 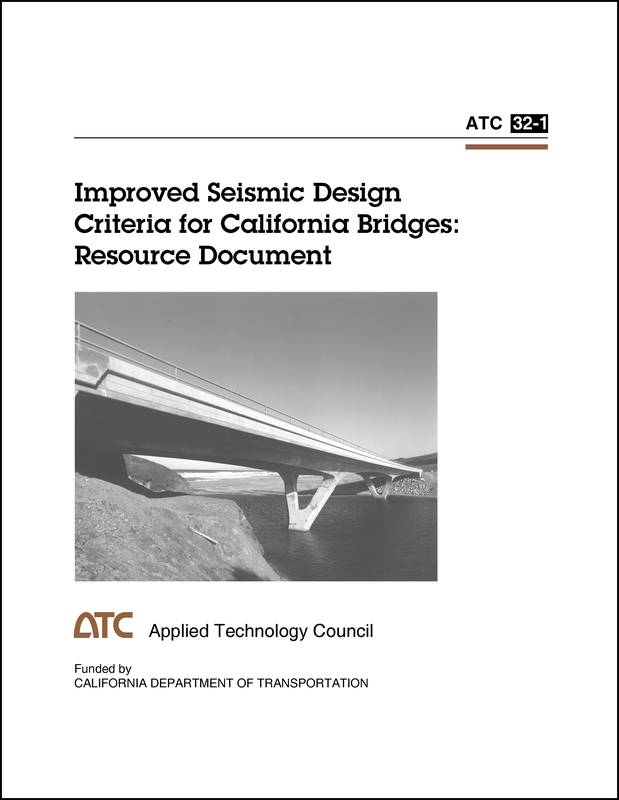 Topics include: design concepts, seismic loading, including ARS design spectra, dynamic analysis, foundation design, ductile component design, capacity protected design, reinforcing details, and steel bridges.